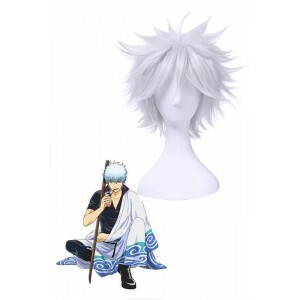 Gin Tama , also styled as Gintama, is a Japanese manga written and illustrated by Hideaki Sorachi and serialized, beginning on December 8, 2003, in Shueisha's Weekly Shōnen Jump. 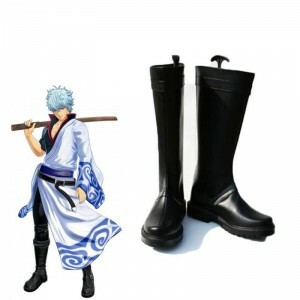 Set in Edo which has been conquered by aliens named Amanto, the plot follows life from the point of view of samurai Gintoki Sakata, who works as a freelancer alongside his friends Shinpachi Shimura and Kagura in order to pay the monthly rent. 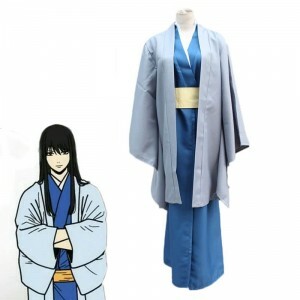 Sorachi added the science fiction setting to develop characters to his liking after his editor suggested doing a historical series. 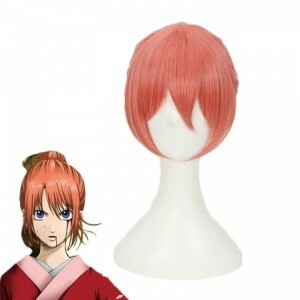 Gintama is a popular and classic anime. 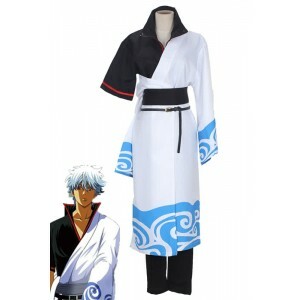 In the real world, you can’t be Gintoki Sakata. 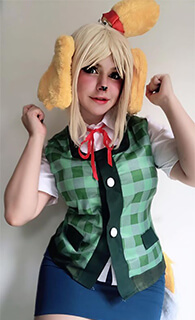 But in cosplay world, you could be. 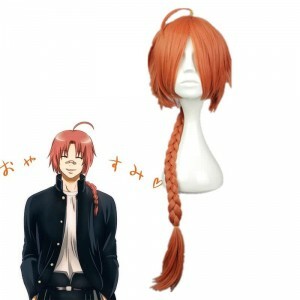 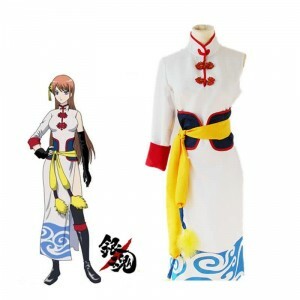 Do you still remember the character Kagura? 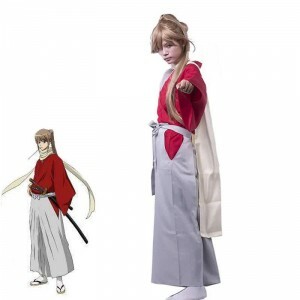 Shinpachi Shimura, Sadaharu, Tae Shimura, Tsukuyo, these are all the anime characters who we like in the past. 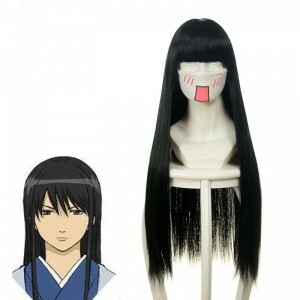 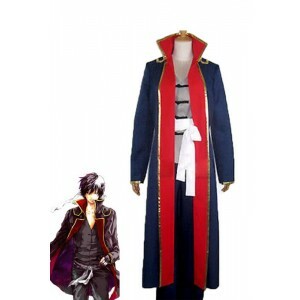 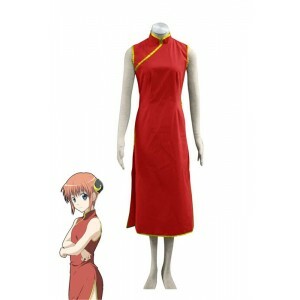 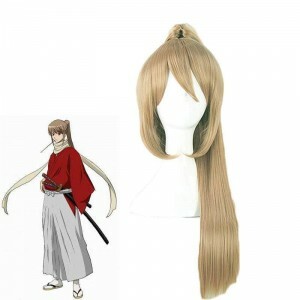 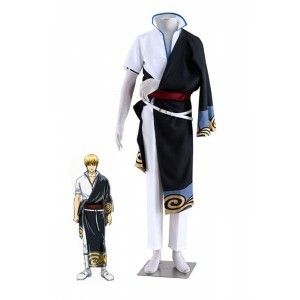 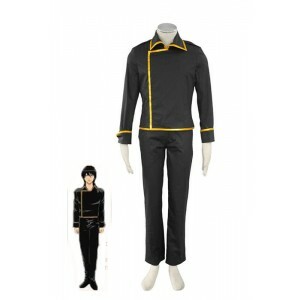 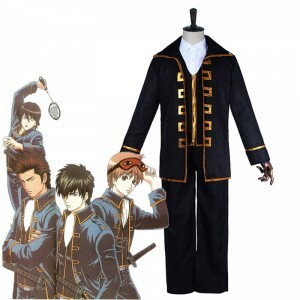 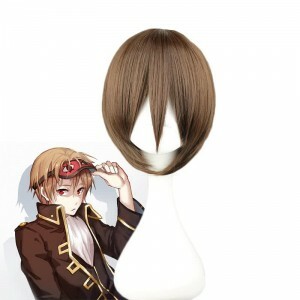 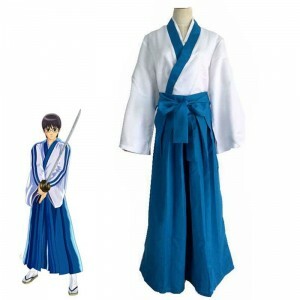 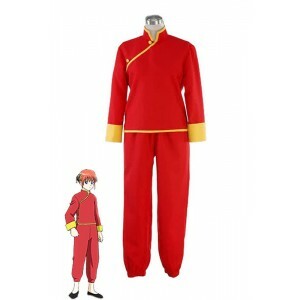 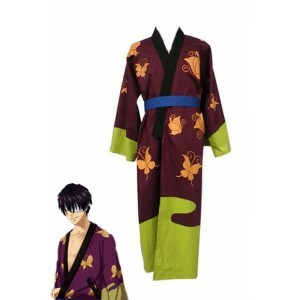 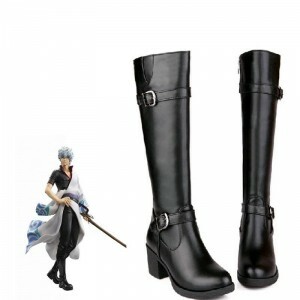 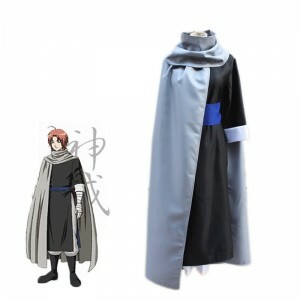 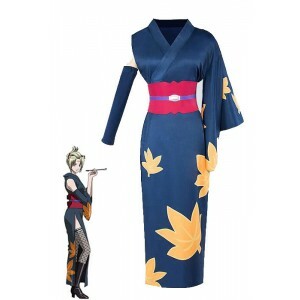 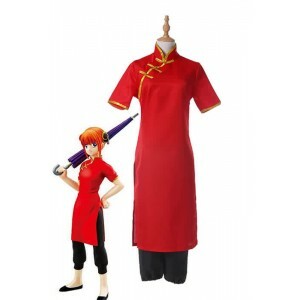 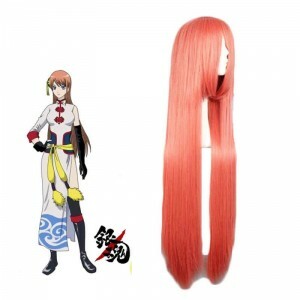 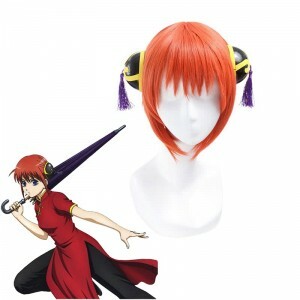 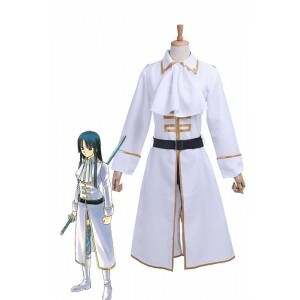 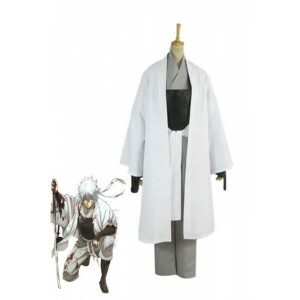 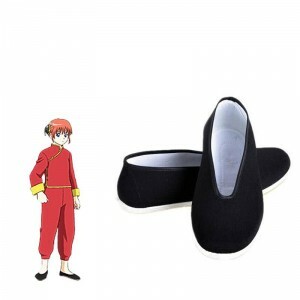 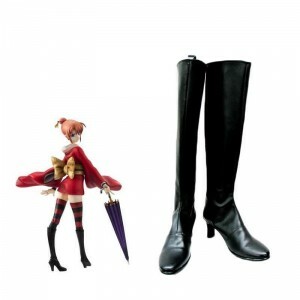 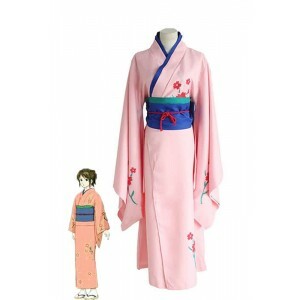 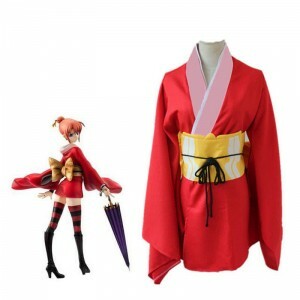 Rolecosplay has prepared quality cosplay costumes for this anime. 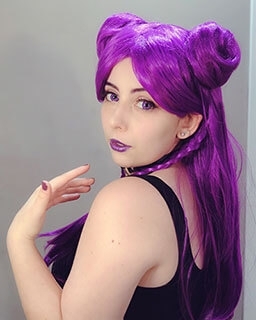 Come rolecosplay and enjoy yourself!